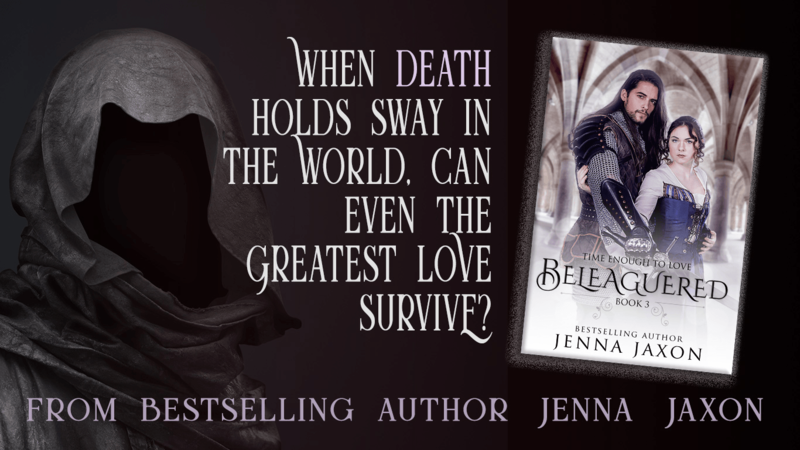 Weekend Writing Warriors ~ 02/03/19 Beleaguered: | Jenna Jaxon Romance–because passion is timeless. ← Time Enough to Love Giveaways Winners! 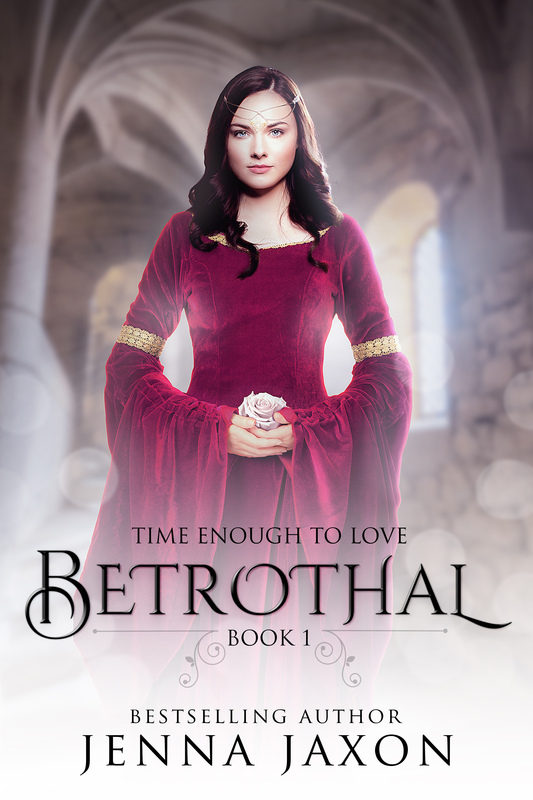 Beleaguered is the third and final book of the original Time Enough to Love (there is a short story and a novella with the same characters). 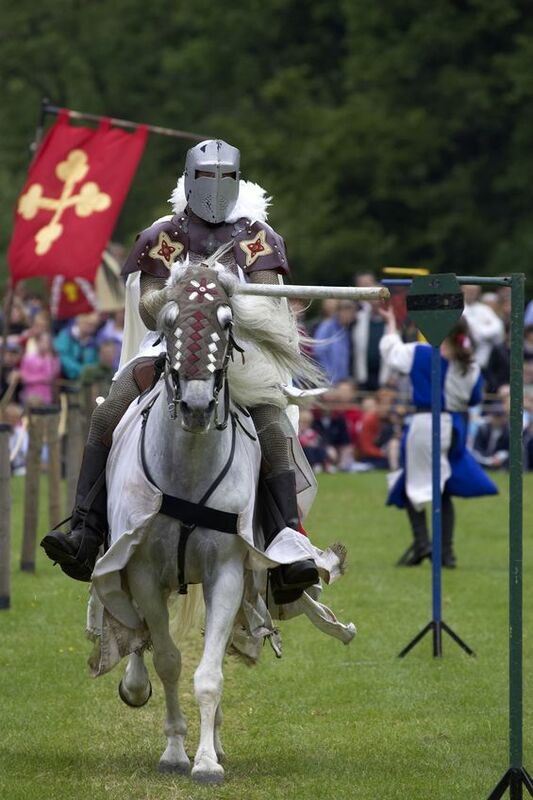 It is 1348 in England, at the court of King Edward III. Edward’s daughter, Princess Joanna, is about to journey to Spain to marry Prince Pedro. 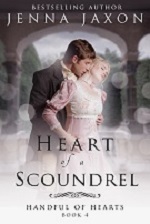 This is the story of some of the princess’s courtiers. In this book, Alyse, Thomas, and Geoffrey sail with the Princess to France, where unbeknownst to the party, the Black Death is raging. Also unbeknownst to Alyse, her feelings for Geoffrey are not quite as dead as she believed they were. 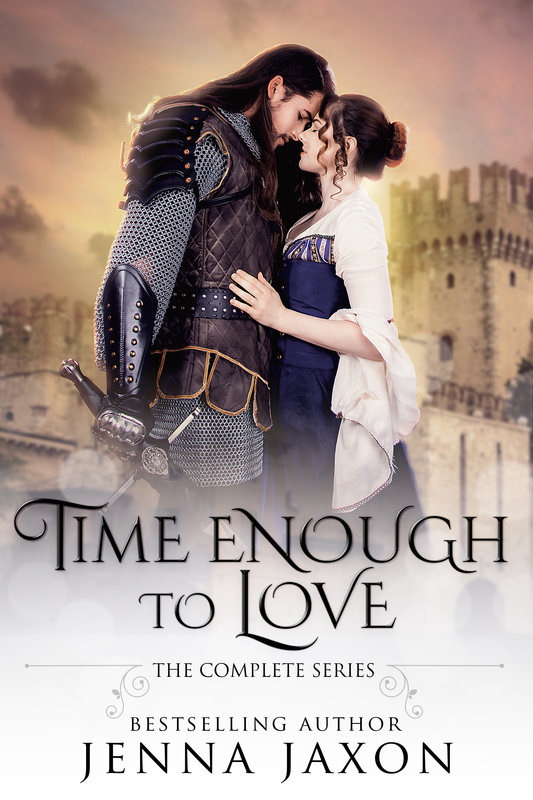 In this snippet, Alyse is dancing with Geoffrey at Thomas’s command. Then they were circling one another, hands clasped, arms rubbing intimately — oh, yes, the fire between them burned hot as ever, searing her where they touched. The figure reversed, scorching her other side. 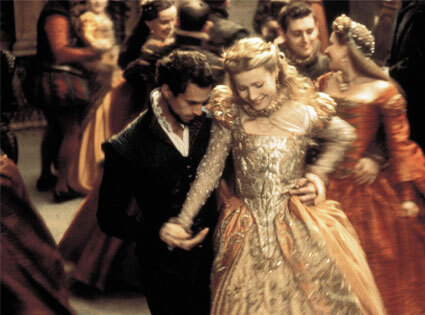 Her gaze locked onto Geoffrey’s, and the music, the dancers, the Great Hall and all its inhabitants melted away until all that was left was the whisper of his breath in her ear and the heat of his body pressed close against her. Before she could grasp that staggering news, his arm went around her waist and he lifted her, twirling them around and around. She panted, blood pounding in her temples and roaring in her ears. They continued to dance, but she moved as a doll made of rags, her legs barely able to bear her weight. Her world narrowed to the single source of light and life that was the man who held her in his arms again, the man whose love she could no longer deny. 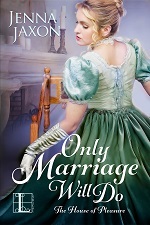 Despite the agony of the betrayal, in the core of her being she knew neither the vows she had spoken to Thomas nor the passion they had found in his bed would ever match the intensity of the love and belonging she shared with Geoffrey. As soon compare a candle’s flame to the sun. 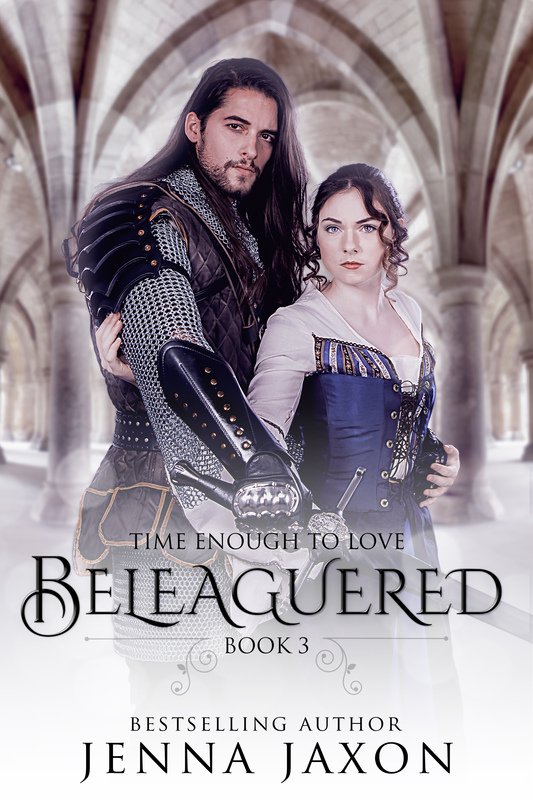 Beleaguered is available on sale for .99 on Amazon for two more days! 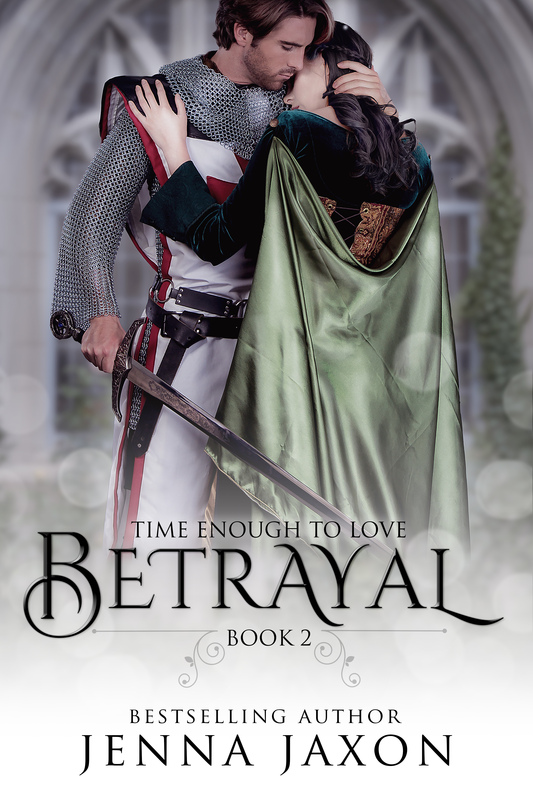 This entry was posted in Beleaguered, Historical Romance, Medieval Romance, On Time Enough to Love, On Weekend Writing Warriors, Promotion, Weekend Writing Warriors and tagged .99 book sale, Beleaguered, historical romance, Jenna Jaxon, medieval romance, Time Enough to Love series, Weekend Writing Warriors. Bookmark the permalink. She’s got a very tough decision to make! Either way, she’ll lose something wonderful. I feel for her. Who wants a candle flame when you can have the sun! Great snippet. This is such a hard situation to be in! You portrayed her feelings very well. Thank you, Christina. She’s tried very hard to forget Geoffrey, and she has come to love Thomas, but some things just can’t be forgotten. You are truly an artist with a keyboard. I remember reading these books and thinking that no good ending was possible, and it broke my heart. You made me love all three of them. I can picture her rag-doll dance steps. Not much of a dancer, perhaps? Oh dear… what a conundrum. No matter whom she chooses, she will always live with regret. True. Because she does love them both. You always have the most beautiful book covers! Enjoyed the excerpt – I feel so sorry for her but wow, you really brought the passion to the fore in this dance…really well done and she’s got a hard path ahead, no doubt. Thank you so much, Veronica. Dani does such a good job with all of my covers. 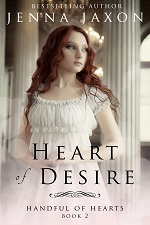 And yes, Alyse is perched on a two-edged sword–in love with one man and loving the other.